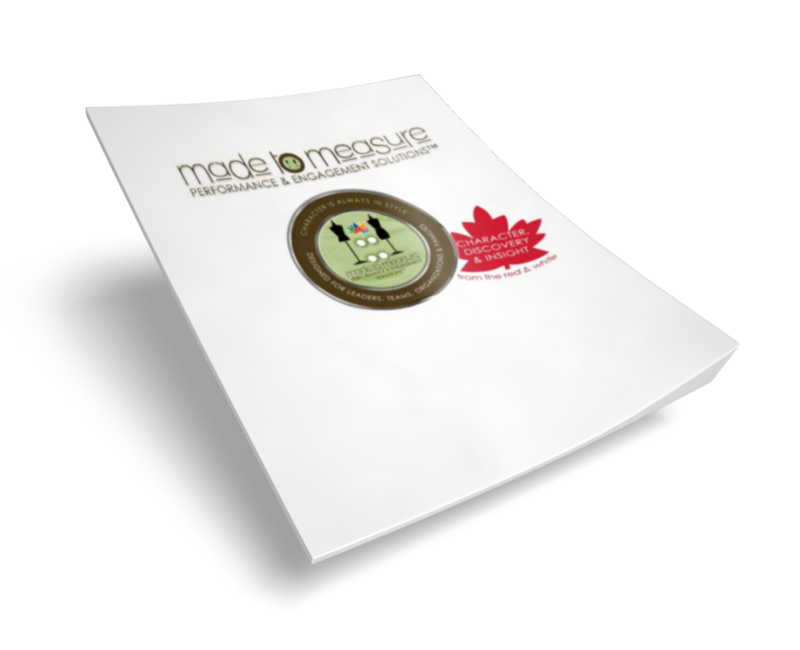 We are passionate about performance and engagement. We disrupt the patterns that create barriers for employees, teams, leaders, organizations and families. We aren’t afraid of tough conversations! We’ll expand awareness of the real issues, explore new choices and build your confidence to take decisive action. We know a thing or too about human resource leadership but first and foremost we are business leaders with the experience and character you want on your team.
" RT @TheProgress: Imagination Library celebrating one year with fundraiser https://t.co/Jn1ZpUhNYc "
" Feeling frustrated as a leader? 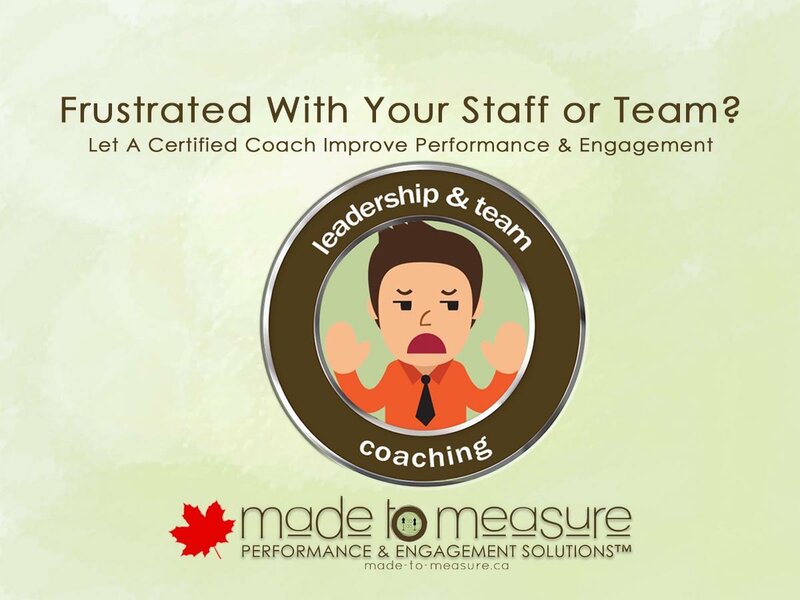 Is your team struggling to achieve the results you need? We have over 30 years experience coaching leaders & teams. Contact us - you don’t need to go it alone. 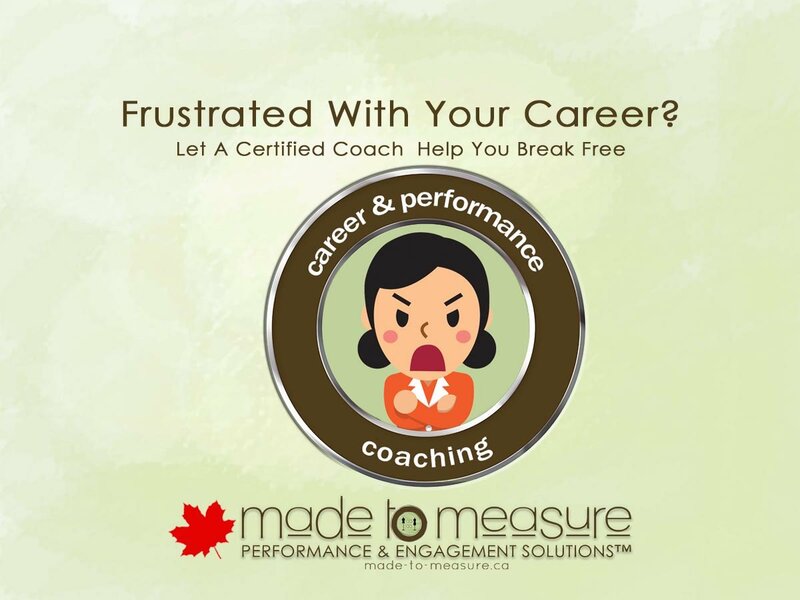 https://t.co/HnqQmLw1CW "
" Work with a certified coach with over 30 years experience helping employees and leaders (including Fortune 500 companies) successfully manage their careers for greater fulfillment. Send a direct message to learn more and receive a no-obligation consultation. #coaching #Career https://t.co/qMwuZagNyU "
" RT @ImaginationFV: Save the date! 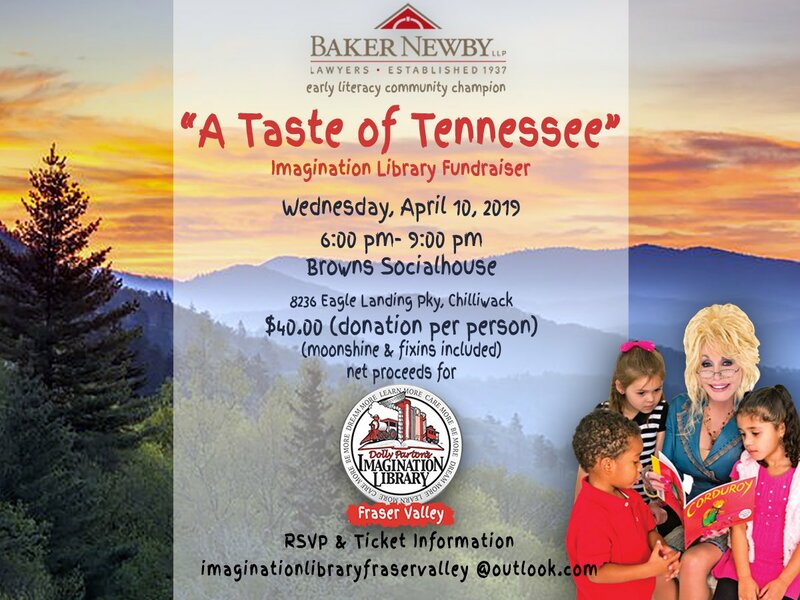 Hope to see you April 10th at our fundraiser for the Imagination Library Fraser Valley. 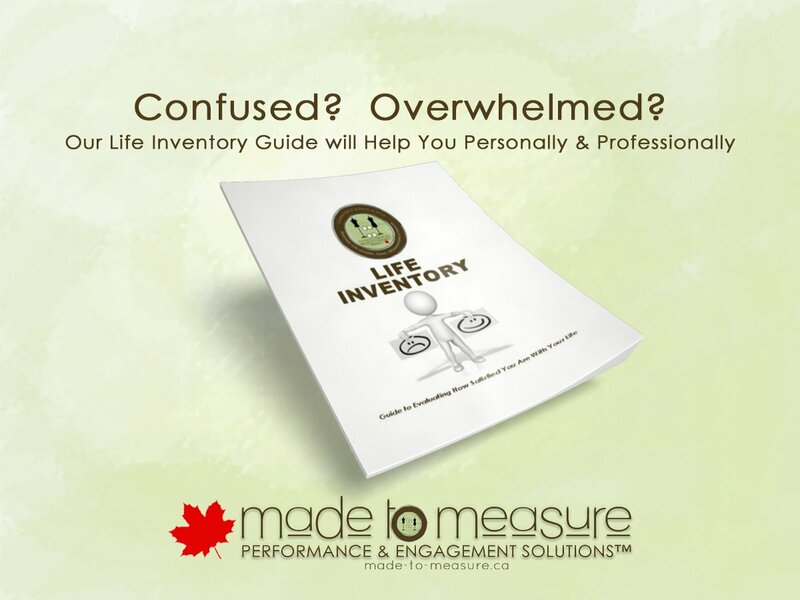 https://t.co/0jl… "
" Confused or overwhelmed? Visit https://t.co/PJa88LeSV5 to receive a complimentary life guide. Begin building your plan now for 2019! https://t.co/ERE6D7p1o5 "
" Spring cleaning isn't just for closets. Do you have enough champions supporting your dreams? What would be different if you surrounded yourself with more advocates and released the adversaries? #DiscoverYourGreatness #BeTheChange #Relationships #Chilliwack #FraserValley https://t.co/q7YNcxzamp "
" Trying to determine if you are being played? Character is revealed by actions not words. #BeTheChange #leadership #NeverAgain #MarchForOurLives https://t.co/I9I55NIGjL "